Hungaricums - Danube Destinations - Discover Central Europe ! The Tokaj Aszú – “the wine of kings” – is the Tokaj Wine region’s most famous wine; it is a dessert wine matured for three years in the special barrels. The various qualities are graded from 3 to 6 puttonyos; higher the grading means higher quality and price. The other wines that are specific to this region are the Szamorodni, the Furmint, and the Hárslevelű. This is a bitters sold in a distinctive round black bottle. Its origins are over two centuries old, and it is best drunk cold. Available in a range of sizes. Pálinka is a traditional type of brandy that is produced from a variety of fruits, most typically from plums, apricots, pears and cherries. 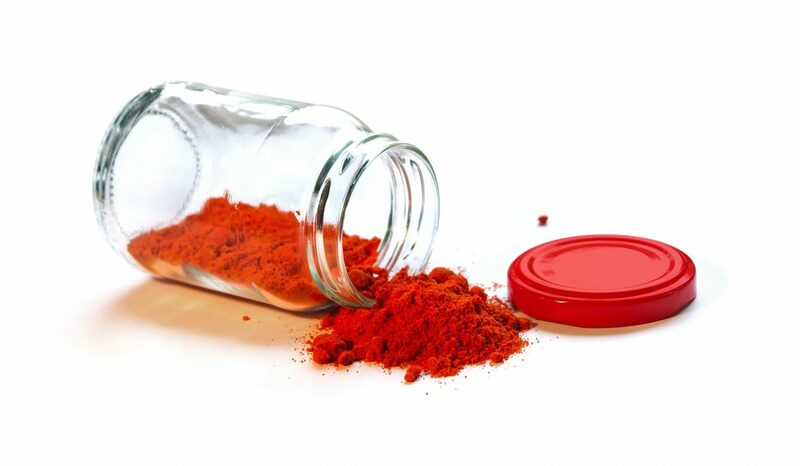 Although paprika itself is of American origin, the grinding of it is a Hungarian invention. A good quality paprika is an essential ingredient in traditional Hungarian cuisine. Hungarian dishes have gained worldwide fame thanks to paprika. It has a lively red color, a fiery shine and a pleasantly spicy scent. It can be either sweet or mildly hot. The special red berries of the paprika plant are picked three times around the year. Raw paprika is normally further matured after picking by hanging on walls or storing them skewered on sticks. After washing and drying the paprika is cracked and ground in a stone mill. The last phase of traditional preparation is the use of the ‘reddening’ stone, whereby the grinding brings out the oil content of the paprika seeds. The oil dissolves the rich red color of the skin and hence dyes all of the finely ground paprika grains. The history of Herend porcelain goes back over two hundred years, and over that time the factory has produced some 12,000 different types of handmade objects and ornaments. Even today the world’s rich and famous buy from the factory in Herend. is the name of a chocolate bar popular among both children and adults since it’s invention in 1968. The bar is composed of a thin outer coating of chocolate and an inner filling of sweet túró (curd). The “Rudi” in the product name comes from the Hungarian word “rúd”, which translates to rod or bar (and is also a nickname for the name Rudolf). Túró Rudi comes in different flavors and sizes.